Basic e-mail clients do not have options to set the sensitivity, the importance, the classification, and other critical properties of an e-mail message. Basic e-mail clients, like most smart phones, are not extensible. Custom apps may bridge the gap but are expensive and have additional costs in deployment, maintenance, and support. 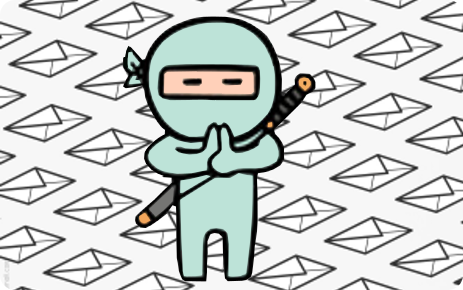 ClassifyNinja is an Exchange Server transport agent that extends basic e-mail clients, by mapping special recipients to a message property such as classification. ClassifyNinja handles classification, sensitivity, importance, and more. Note ClassifyNinja only works with on-premises deployments.